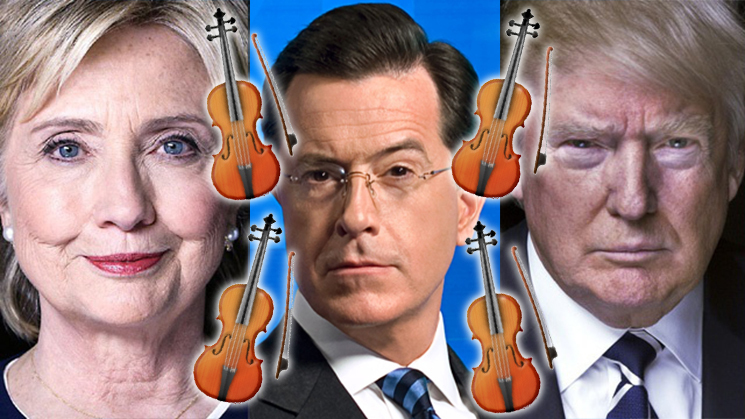 We the people of the United States of America love classical music. The White House has been filled with music of all kinds through every presidential administration. Classical music is so much a part of our nation’s history that the director emerita of the White House Historical Association, Elise K. Kirk, is a musicologist who literally wrote the book on the subject: Music at the White House: A History of the American Spirit. Here’s a look at some of the classical music and musicians that have been heard at the White House throughout history, arranged by administration, much of which draws upon research by Kirk. 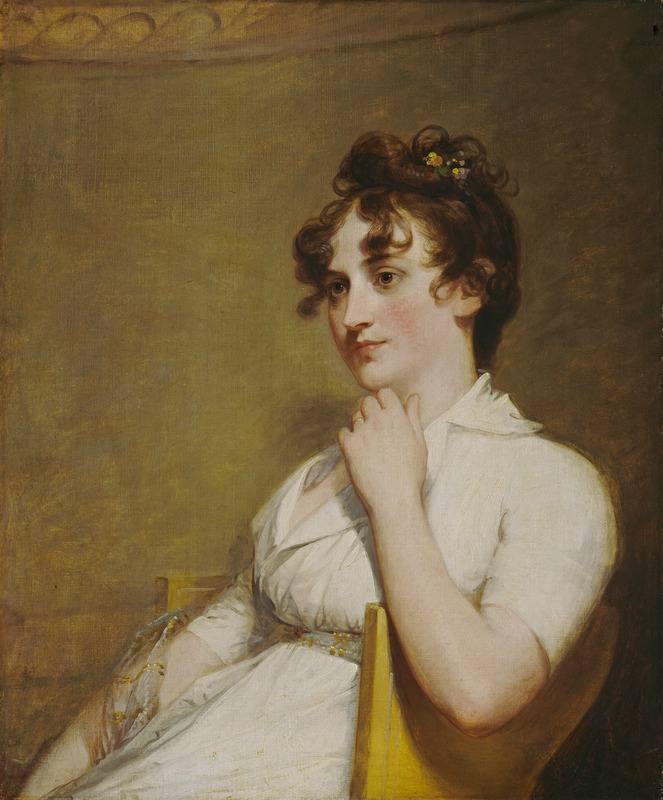 One of the most musical members of the Washington family was George and Martha’s granddaughter, Eleanor Parke Custis Lewis, known as Nelly. What music did Nelly perform at the White House? 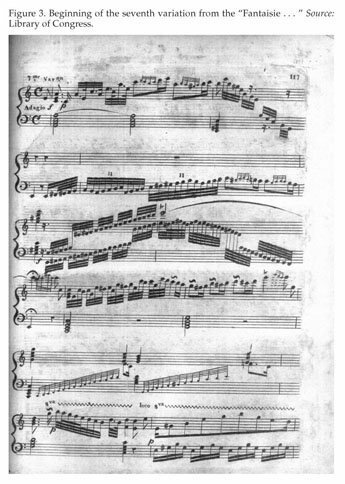 A volume of Nelly’s keyboard music contains J.C. Bach’s Six Sonatas for Clavecin or Pianoforte, Op. 18. Considering that George and Martha paid for her music lessons, we can guess Nelly might’ve played a little J.C. Bach during visits to the White House. 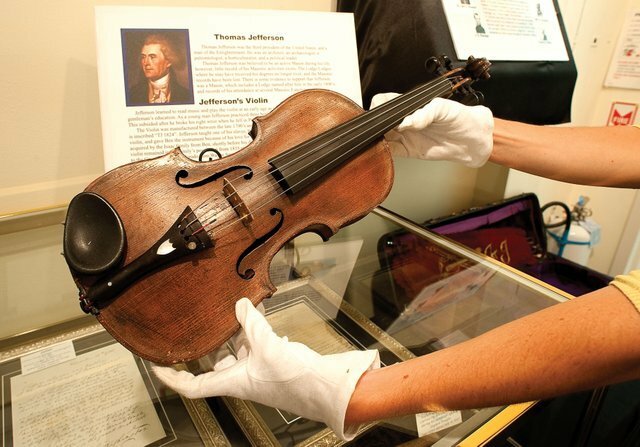 One of the most musical presidents, no doubt, was Thomas Jefferson, who played the violin. 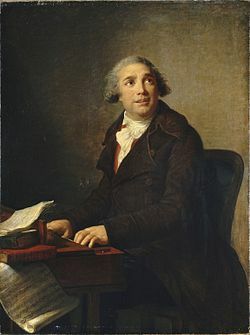 His own music library contained over 100 collections of compositions, including concertos by Corelli and Vivaldi, as well as sonatas by Corelli, Martini, Campioni, and Boccherini. 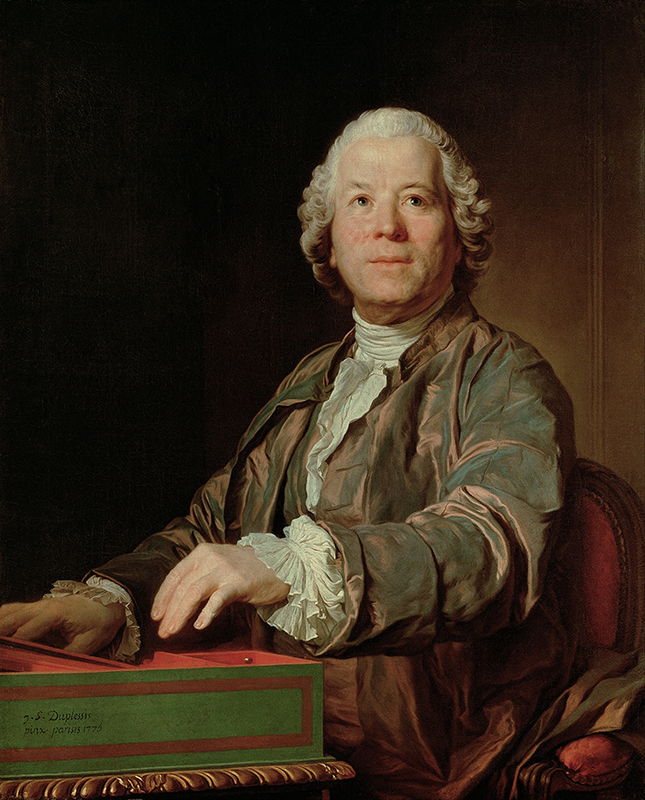 He also had arrangements to Handel’s opera and oratorio overtures in 8 parts. 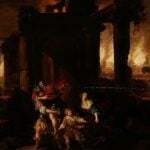 Though some of the pieces in the collection were unnamed, unattributed, or had incomplete information, we do know that he had copies of Vivaldi’s La stravaganza. Dolley Madison, apparently, was the hostess with the mostess. She made musical provisions for the White House, acquiring its first piano and collection of music. Some of the most interesting items in the music collections are issues of Madame Le Pelletier’s Journal of Music. 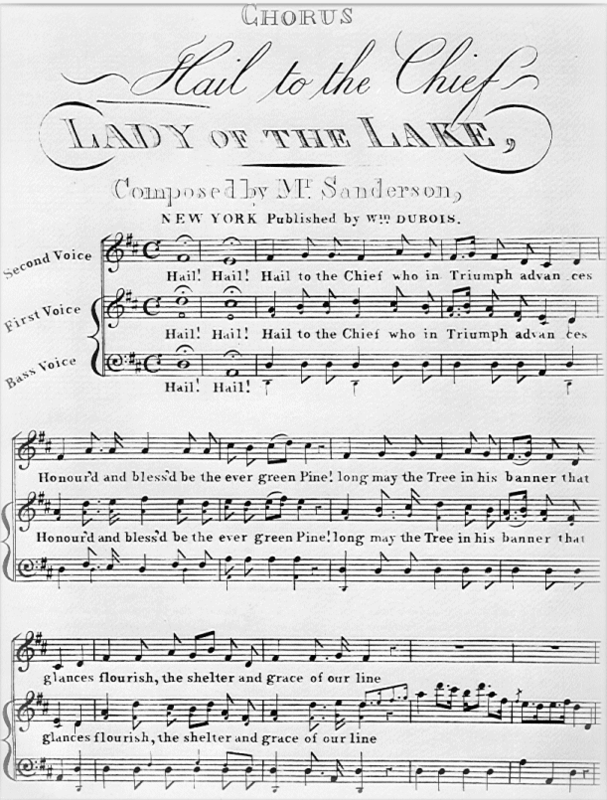 Though the journal presented a variety of music, some of it was composed by Madame Le Pelletier, making her one of the first American women to have original music published in print. By the time James Monroe came to office, one European musical trend that became popular a century earlier finally made its way to the White House; Janissary music. 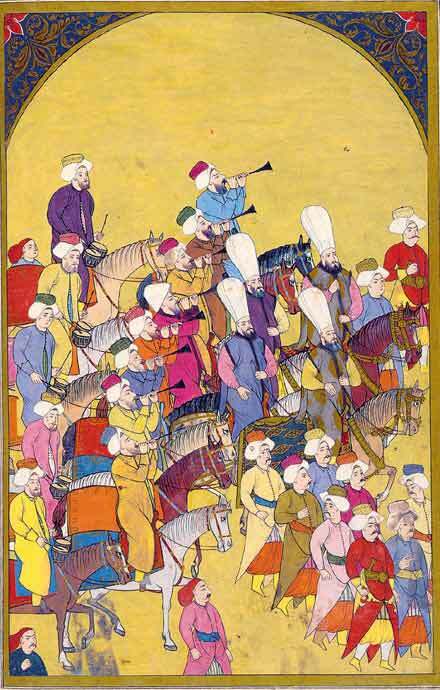 Though Europeans had contact with the Ottoman Empire for hundreds of years, there was a particular vogue for Ottomon elements in music at the beginning of the 18th century. During Monroe’s time as president, the Marine Band acquired instruments like the bass drum, bugle horn, cymbals, and serpent, which could have conjured up sounds similar to what Janissaries might’ve marched to in the Ottoman Empire. Like other presidents before him, John Quincy Adams may have developed some of his tastes for music during his European travels. During a visit to Paris in 1815, we know he saw 29 operas in under 3 months, including works by Mozart, Gluck, Paisiello, and Cimarosa. Apparently, Andrew Jackson enjoyed beautiful women as much as he enjoyed beautiful music. The ballerina Celeste Keppler paid him at least one visit, which was the subject of a caricature by H.R. Robinson in 1836. While Celeste Keppler was all the rage during Jackson’s administration, Martin Van Buren was taken with a different dancer: Fanny Elssler. 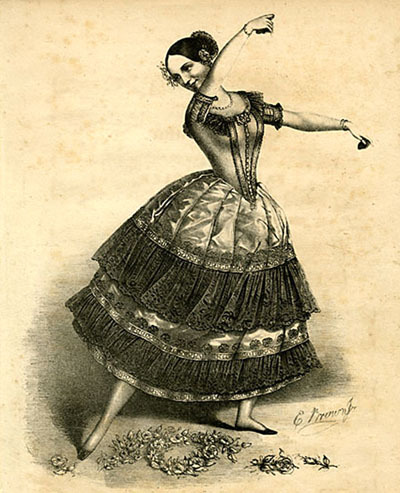 She was known in particular for her performance of the “cachucha” dance, accompanied by castanets. William Henry Harrison wasn’t in office long enough to host many musical performances. But we do know that the Marine Band played the standard tune, “Hail to the Chief,” which had been in the ensemble’s repertoire for at least a decade, to honor Harrison. 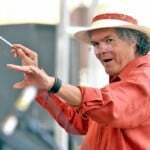 The Francis Maria Scala Collection at the Library of Congress contains almost 350 compositions performed by the ensemble during the middle of the 19th century, including during Tyler’s administration. We know from these records that the Marine Band played quite a bit of music from popular operas, including Donizetti’s Lucia di Lammermoor. Other opera composers White House guests may have heard include Bellini, Rossini, Verdi, Meyerbeer, Offenbach, Verdi, and von Weber. 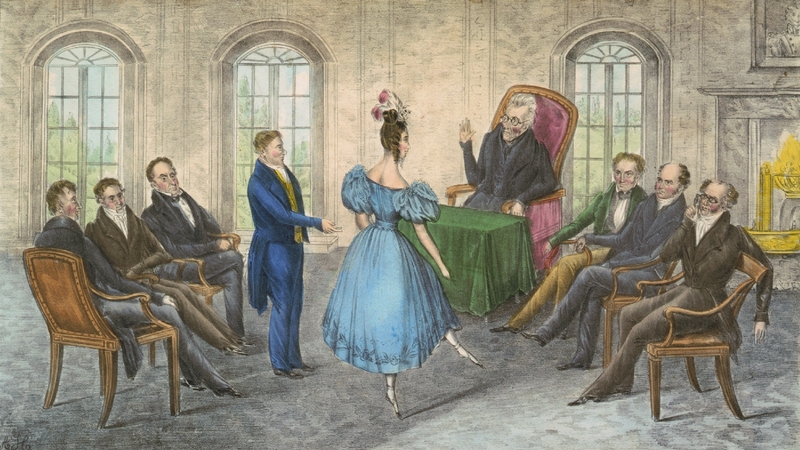 James Polk apparently did not allow dancing, card games, of “frivolity” at the White House. 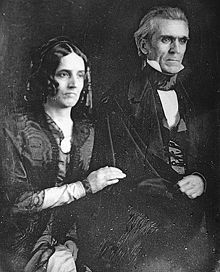 You can tell by the portrait of Sarah and James Polk that when music was heard at the White House, it was likely on solemn occasions. Though, there was one member of the family who was particularly musical: the First Lady, Sarah. 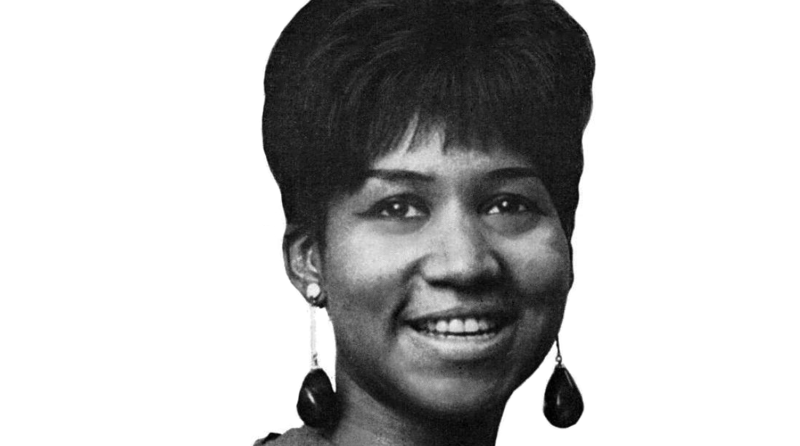 She was educated at the Moravian Female Academy, where she received an arts education, including in music composition. Taylor, like Harrison, wasn’t in office very long. 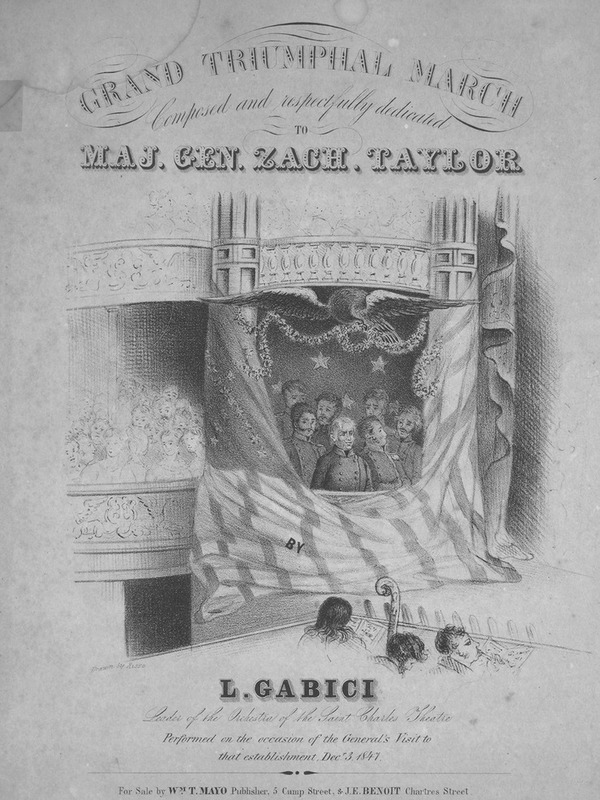 However, we do know that his military achievements inspired music, including the “Grand Triumphal March to Major General Zachary Taylor.” The cover page to one edition of this piece shows Taylor attending a performance of the ballet Giselle in New Orleans. The most musical member of the Fillmore family was the president’s daughter, Mary Abigail. She played the harp, piano, and guitar. Some of her sheet music survives to this day in a collection of five volumes of music. During Pierce’s administration, the Marine Band began to change significantly through the efforts of Francis Scala. He worked his way up from Fife Major to Leader of the Band. Scala is credited with increasing the size of the ensemble, balancing the brass and woodwinds, and setting the “stage for the further developments which were accomplished under the leadership of John Philip Sousa,” according to the Marine Band’s website. 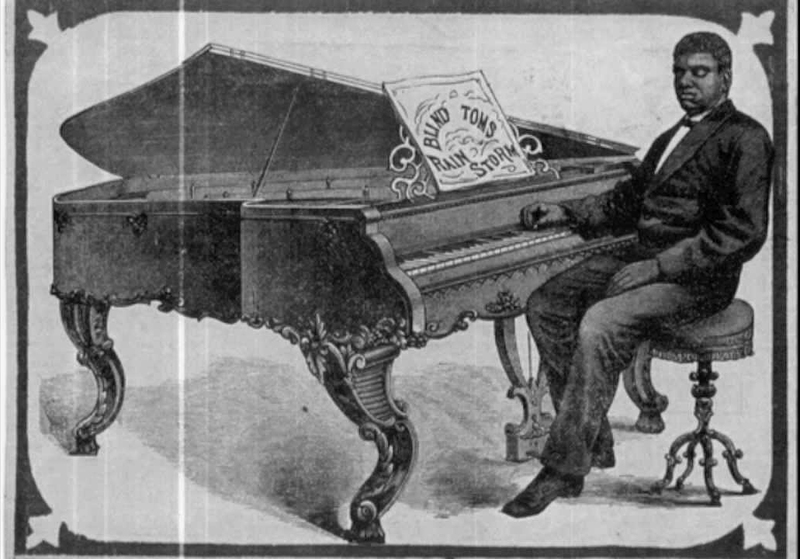 One of the most fascinating people to perform for James Buchanan was pianist Thomas Wiggins, known more commonly then and today as “Blind Tom.” Wiggins was born into slavery though, because he was blind and could not perform the same tasks as other enslaved people, was permitted to learn music. 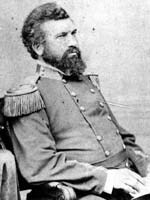 He toured extensively throughout the United States and Europe, making a stop at the White House in 1857. We know President Lincoln was a fan of the opera and attended productions of The Magic Flute, La dame blanche, Norma, A Masked Ball, and The Daughter of the Regiment. 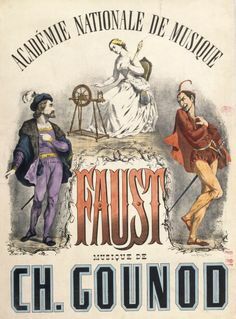 One of his favorite operatic excerpts, apparently, was the “Soldiers’ Chorus” from Gounod’s Faust. It’s likely that the Marine Band would’ve played some of Lincoln’s favorite opera tunes, considering it was still under the direction of Francis Scala, who was a prolific arranger (and an Italian himself). We know some of what the Johnson family may have heard in the White House because of an album that belonged to their granddaughter, Belle Patterson. 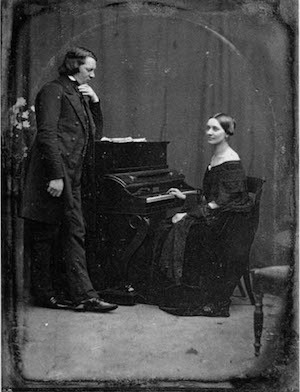 Her collection of sheet music has over two dozen pieces that help us understand musical tastes of the time, including two pieces from Robert Schumann’s Kinderszenen, Op. 15. During Grant’s administration, the Marine Band became more active than ever. He required the band to play “for all the galas, receptions, banquets, serenades, and holidays,” including for the first visit of a head of state, King Kalakaua of Hawaii. As in previous administrations, the band played arrangements of pieces from popular operas, the overture Rossini’s William Tell included. 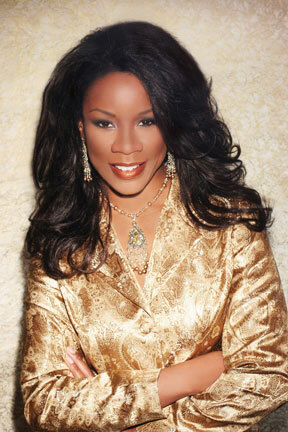 President Hayes hosted who may have been the first African American to perform at the White House: Marie “Selika” Williams. She was nicknamed the Queen of Staccato because of a particular style of coloratura for which she was known. 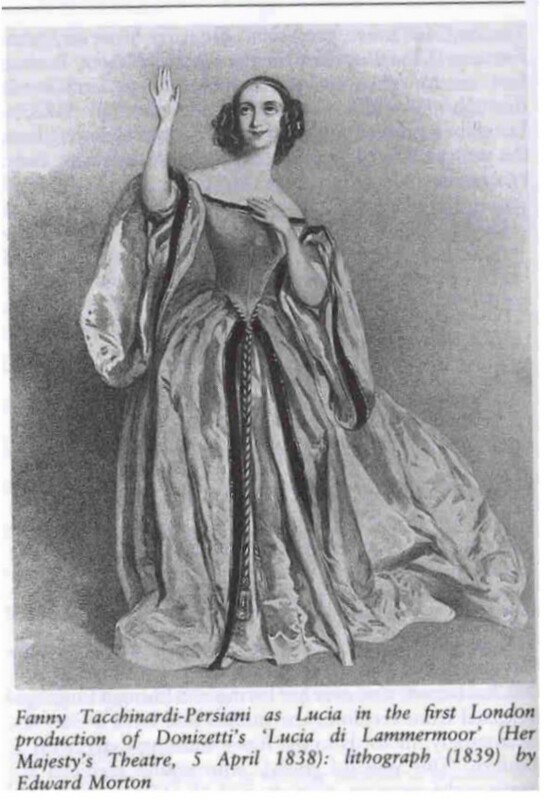 Her performance on November 13, 1878 included works by Verdi, Thomas Moore, and Harrison Millard. 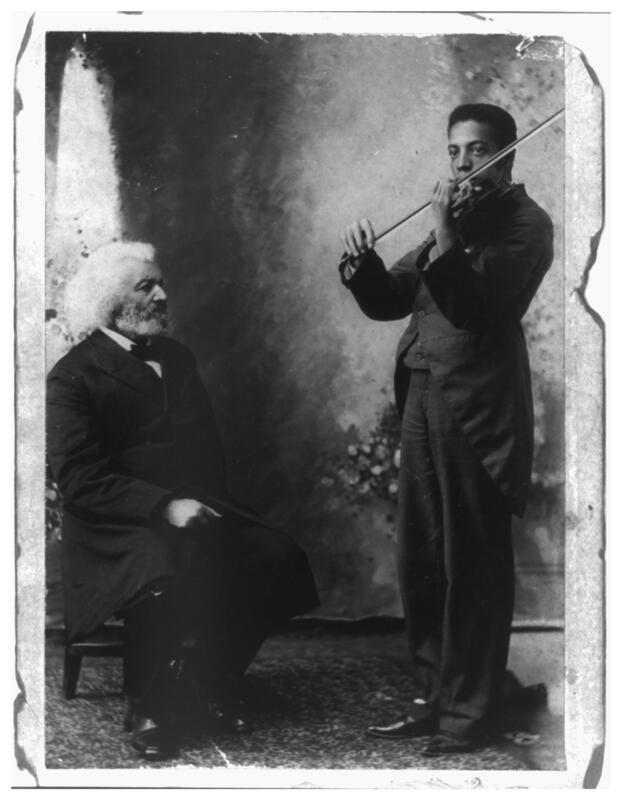 Frederick Douglass attend the performance and introduced her to the audience. James Garfield only served as presidents for a matter of months – barely enough time to unpack your sheet music! 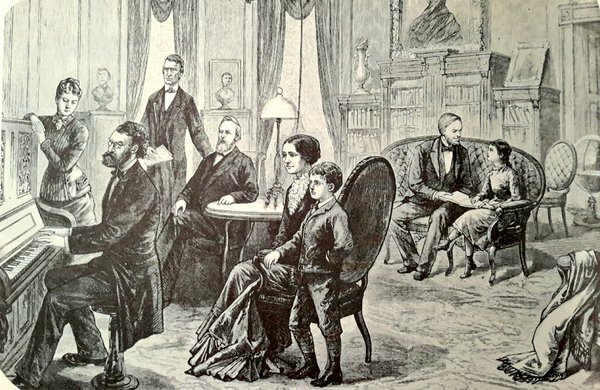 Though, we know his son Hal played the piano, and that he would occasionally listen to him play on a Bradbury piano in the Oval Room. The scene may have resembled one (pictured left) in which Secretary of the Interior Carl Schurz plays for President Hayes. 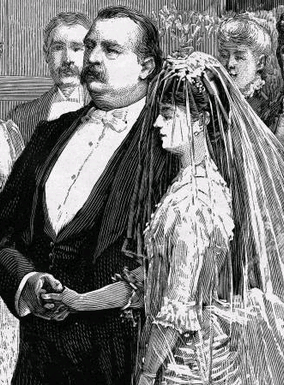 It’s no surprise that Arthur was a fan of opera and vocal music, considering his wife Ellen was a contralto herself. Though he hosted several singers during his administration, some of the most remarkable were in the Fisk Jubilee Singers. 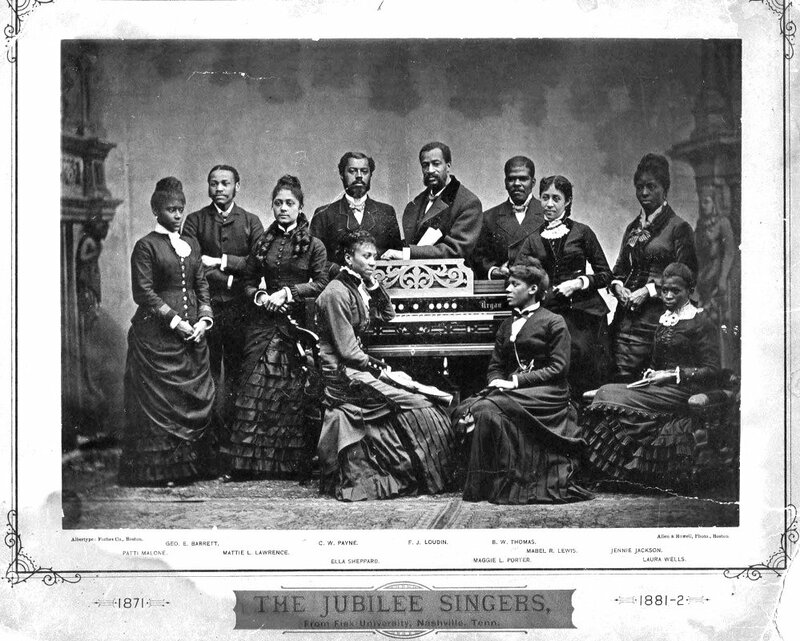 Though African American musical traditions became popular through a variety of means during the 19th century, the Fisk Jubilee Singers did more than perhaps any other group to popularize African American spirituals. The earliest preserved program from a White House performance was created during Harrison’s administration, which fell between Cleveland’s terms. 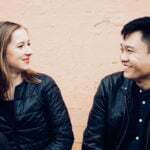 The featured performers were contralto Annie Louise Powell, a singing group called the Schubert Quartet, and works for mandolin, guitar, and violin, who offered renditions of works by Handel and Verdi among others. Later, when Laura Schirmer-Mapelson, described in a program as a “prima donna of the principal European opera houses,” visited the White House, the Harrisons heard more Handel, as well as arias by Donizetti and Gounod. 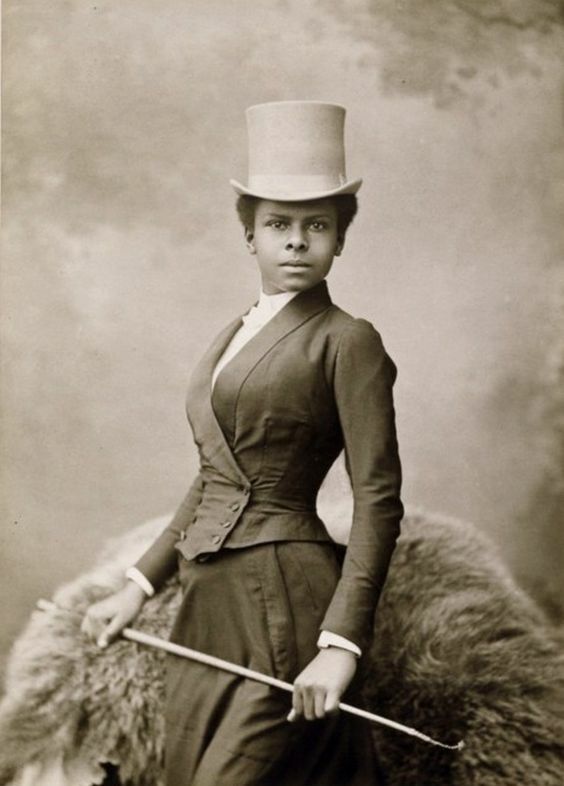 One of the most remarkable performers to appear at the White House during his term, perhaps, was Matilda Sissieretta Joyner Jones. 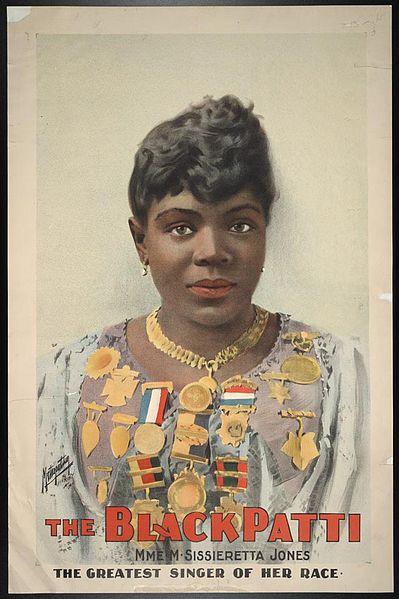 She was known to her fans as “Black Patti,” since some considered her an African American version of the famous Adelina Patti. 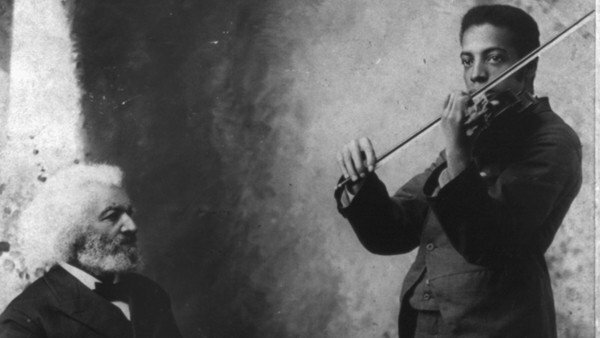 The White House was more musical than ever under Roosevelt’s administration. The piano manufacturer Steinway & Sons helped significantly. Not only did Steinway present a lavish instrument to White House in 1903, they helped arrange for internationally acclaimed artists to appear there, even covering their fees and expenses. 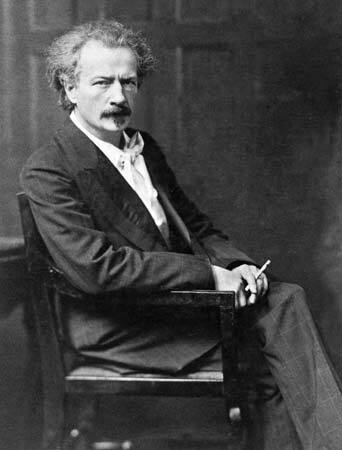 One of the most famous pianists to visit the White House was also a statesman himself: Ignacy Jan Paderewski. He was not just an excellent pianist and composer, he was also the Prime Minister of Poland. In 1902, he performed a concert that included Liszt’s Hungarian Rhapsody No. 2 and set of works by Chopin. Taft enjoyed a variety of music, including grand opera. 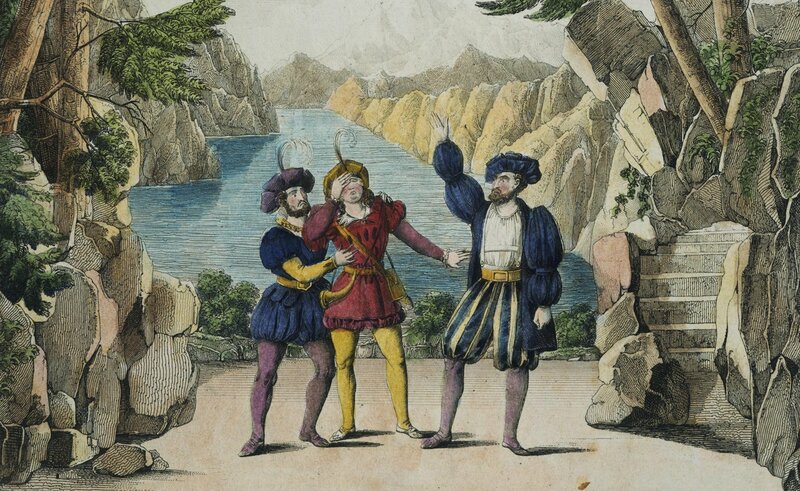 One of his favorite opera excerpts was the “Prize Song” from Wagner’s Die Meistersinger von Nürnberg. One of the most famous performers he heard live was Luisa Tetrazzini, for whom some say the dish chicken Tetrazzini was created, though not at the White House. At least with the advent of recording technology, he could enjoy his favorite singers even if they weren’t physically present to perform. 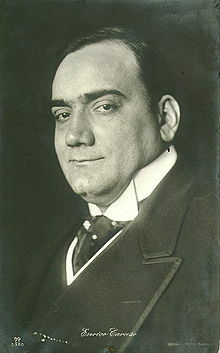 One of his favorite recordings, was of La bohème featuring Enrico Caruso. 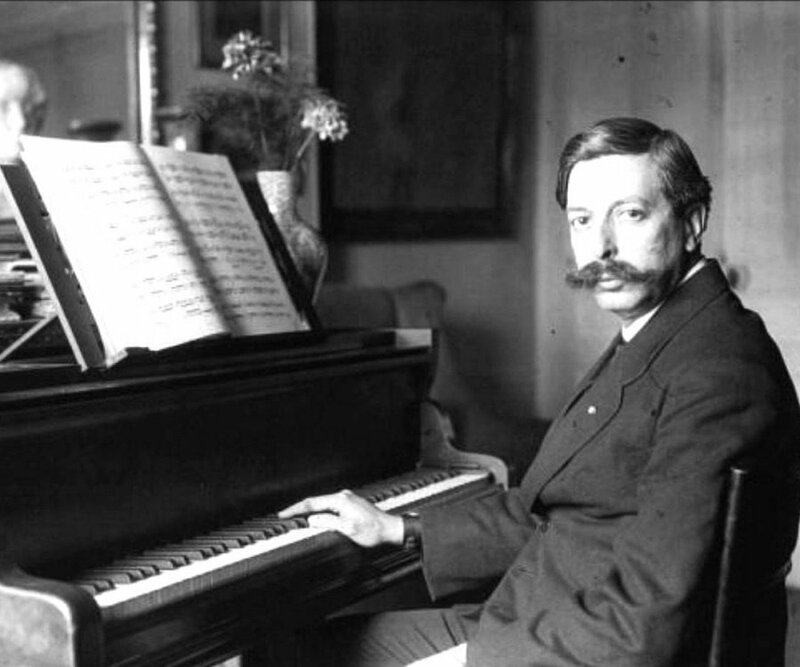 You may be familiar with the piano works of Enrique Granados. But did you know that he also wrote an opera, Goyescas, based on themes of his piano suite of the same name? It premiered at the Metropolitan Opera in 1916, which afforded him the opportunity to make a stop at the White House. There, he performed his Danza Valenciana for the Wilsons along with a Scarlatti sonata. (You can hear a recording of him play Scarlatti here.) Granados, unfortunately, died when sailing back to Europe. 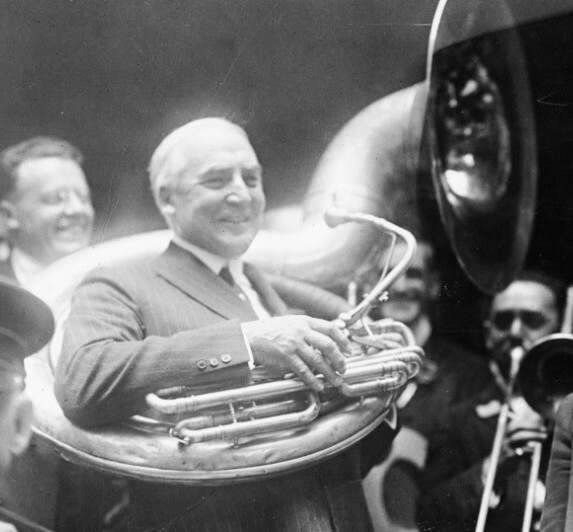 Harding once said that he could play “every instrument but the slide trombone and the E-flat cornet.” Whether or not that was true, we know that he did play one unique instrument: the sousaphone. The sousaphone was developed by none other than John Philip Sousa. When he retired from his position as Leader of the Marine Band, he wanted an instrument that would project sound over the band like an upright tuba, but that could be played while marching. The Coolidge family certain loved music, and apparently one musician in particular: Sergei Rachmaninoff. 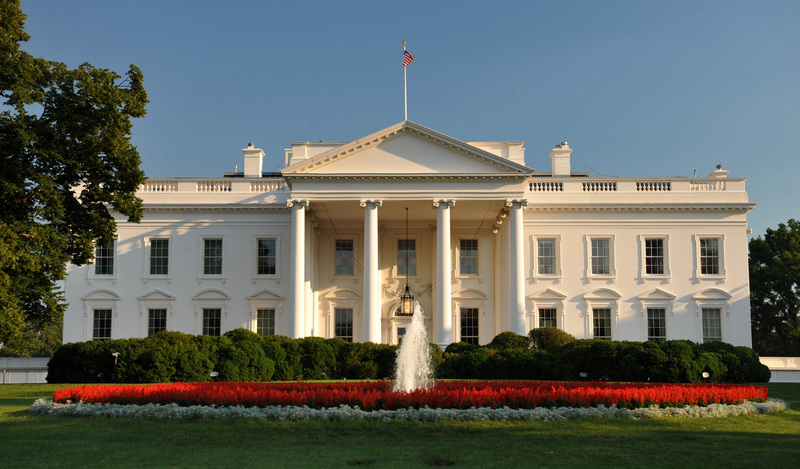 The composer and pianist performed at the White House not once but three times between 1924 and 1927. 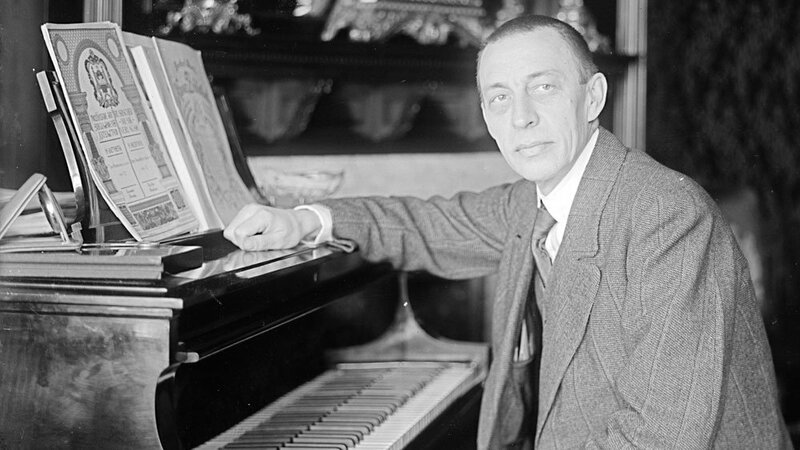 Rachmaninoff performed his own works, his arrangements of works by other composers, as well as beloved classics by Chopin, Mendelssohn, and other Romantics. Mildred Dillard was a close friend of first lady Lou Henry Hoover. Dillard performed at the White House three times during the Hoover administration. According to her 1983 obituary in the New York Times, Dillard performed for a total of five presidents. 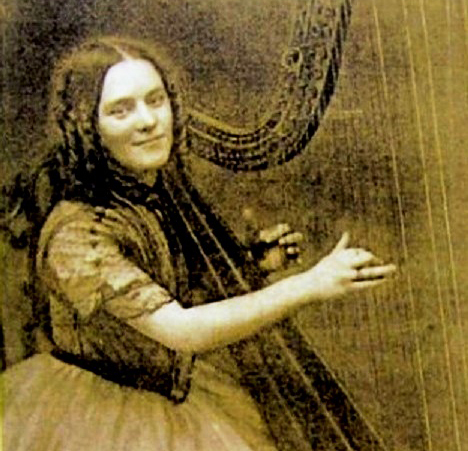 She was also credited with having the world’s largest harp collection, and had over five dozen in her apartment and others in storage. 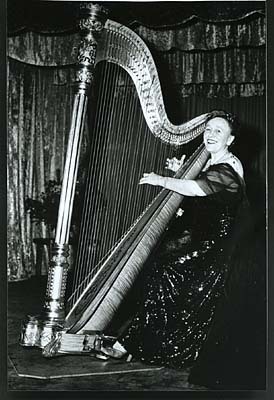 She was also the founder of the American Harp Society. 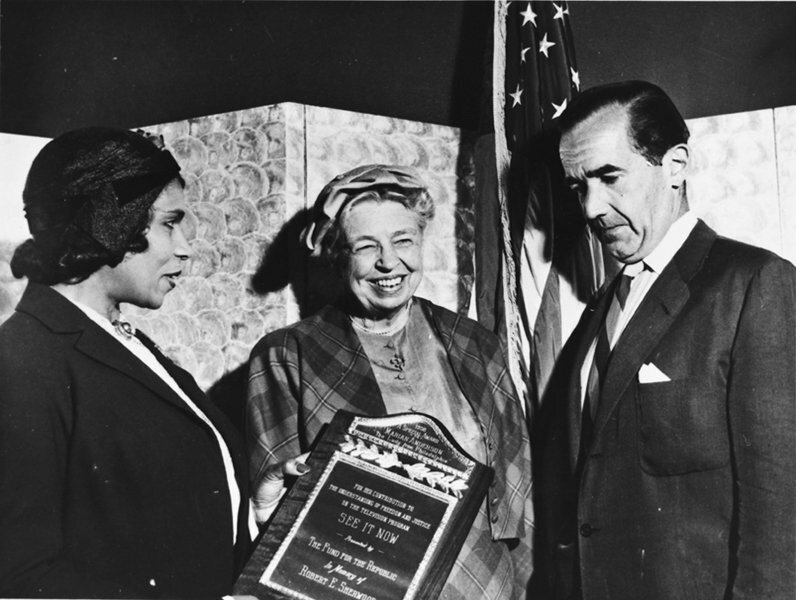 Of all of the notable performers the Roosevelt family hosted, only one will have her face on U.S. currency: Marian Anderson. The contralto performed at the White House in 1936, years before her historical performance in front of the Lincoln Memorial. 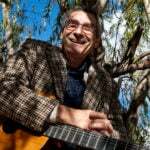 When Andseron was barred from performing at Daughters of the American Revolution (D.A.R.) Constitution Hall, Eleanor Roosevelt withdrew her membership from the D.A.R., stating: “I am in complete disagreement with the attitude taken in refusing Constitution Hall to a great artist … You had an opportunity to lead in an enlightened way and it seems to me that your organization has failed.” Instead of performing at the hall, President Roosevelt, Walter White (NAACP executive secretary), and Sol Hurok (Anderson’s manager), arranged for her to perform in front of the Lincoln Memorial for a crowd of approximately 75,000. 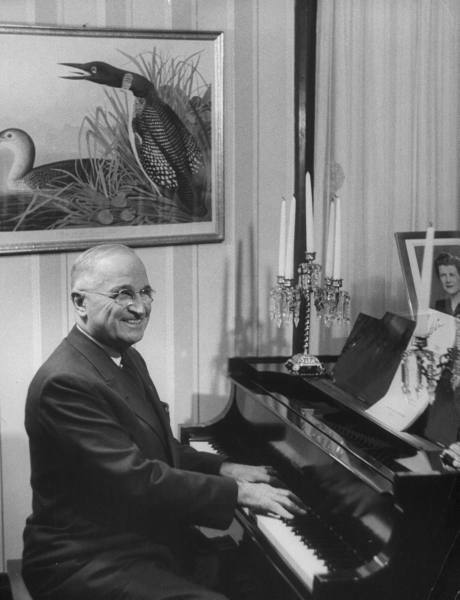 Before Truman went into politics, he thought he would be a concert pianist. But he stopped taking lessons as 15 saying, “My choice early in life was either to be a piano-player in a whorehouse, or a politician. And to tell the truth, there’s hardly any difference.” He played the piano for the rest of his life, however, including during his time at the White House and after. Some of his favorite tunes to tickle out on the ivory included Chopin’s Waltz in Ab, Op. 42, Beethoven’s Piano Concert No. 4 in G, and Johann Strauss’s Blue Danube Waltz. 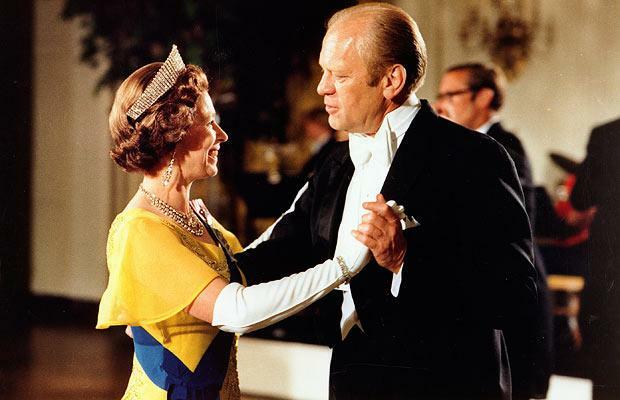 Eisenhower preferred American popular music to European classical traditions. However, he did invite pianist Artur Rubinstein to the White House in 1957. 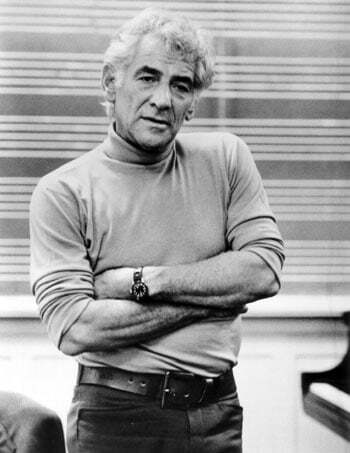 One of the most significant concerts that took place there during Eisenhower’s administration, however, featured Leonard Bernstein. 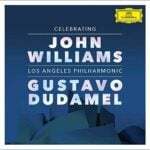 The great American conductor, composer, and musician performed Gershwin’s Rhapsody in Blue and a concerto by Mozart, with the New York Philharmonic accompanying. The cultural impact John F. Kennedy had on America was great, though the time he spent in the White House brief. 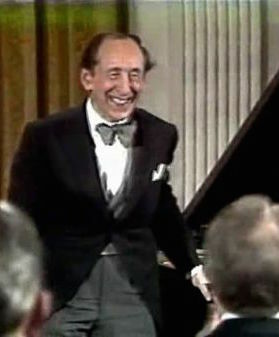 He hosted star singers such as Richard Tucker, Nedda Casei, Roberta Peters, Jerome Hines, and Robert Merrill, as well as large companies like Washington National Opera, New York City Center Light Opera Company, Opera Company of Boston, the Metropolitan Opera Studio, and American Ballet Theater. 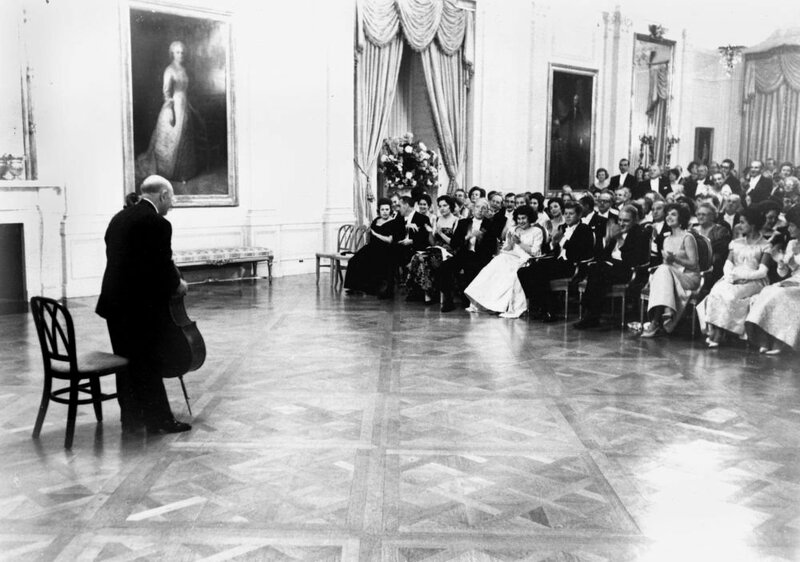 One famous cellist, Pablo Casals, performed for the Kennedys, though it wasn’t his first time concertizing at the White House: he also played for the Roosevelts. His program for the Kennedys included works by Mendelssohn, François Couperin, and Schumann. 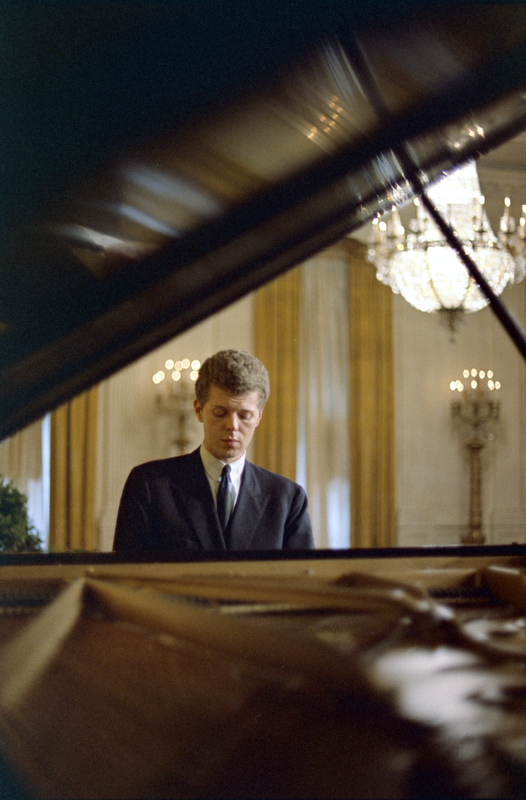 President Johnson was especially fond of pianist Van Cliburn. His wife once said, “We had a sort parochial pride in Van Cliburn From Texas.” (Johnson, himself, was born and died in Stonewall, TX.) Lyndon Johnson wasn’t the only president to invite him to perform, however. In later years, Cliburn would play for Ronald Reagan and Bill Clinton. In 2003, he was awarded the Presidential Medal of Freedom by George W. Bush, and in 2010, the National Medal of Arts by Barack Obama. He also performed for Condoleezza Rice’s surprise 50th birthday party! If there’s anything that Cliburn’s career proves, it’s that politicians on either side of the aisle enjoy good music! Nixon famously said “I am not a crook.” One thing he definitely was? A musician! He played the piano, saxophone, clarinet, violin, and accordion. In his memoirs, he wrote, “Playing the piano is a way of expressing oneself that is perhaps even more fulfilling than writing or speaking. In fact, I have always had two great – and still unfulfilled – ambitions; to direct a symphony orchestra and to play an organ in a cathedral. 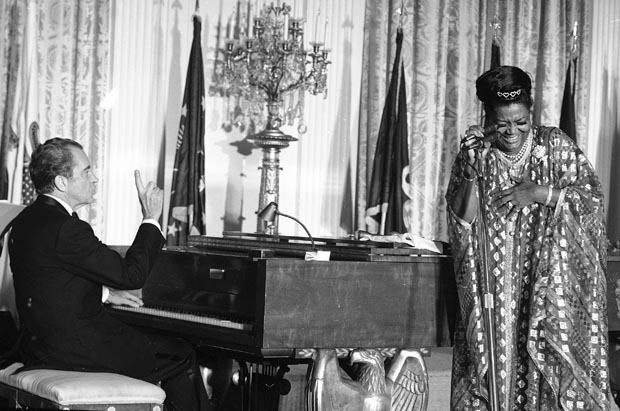 I think that to create great music is one of the highest aspirations man can set for himself.” He often performed in the White House, and on one occasion, accompanied Pearl Bailey. Jimmy Carter loved classical music. Apparently, his secretary Susan Clough was required to play classical music records for 8-10 hours a day! 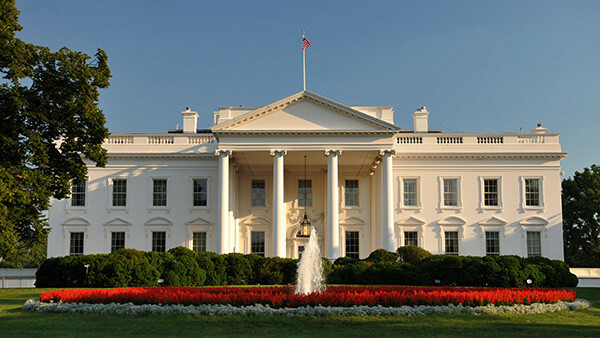 During his time in office, the White House hosted live performances by chamber groups including the Chamber Music Society of Lincoln Center, Alexandria Quartet, Tokyo String Quartet, and Guarneri String Quartet, and soloists such as Rudolf Serkin, Robert White, Shirley Verret, Isaac Stern, and Andre Previn. 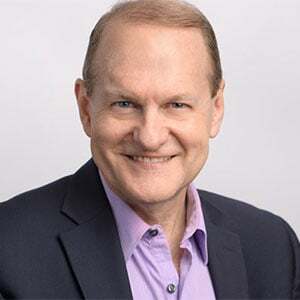 One of Carter’s biggest achievements – at least for classical music lovers – is working with PBS to develop a five-part series of performances taped at the White House including programs with Rostropovich, Leontyne Price, Baryshnikov, Segovia, and Vladimir Horowitz. Considering that Reagan started his career in entertainment, it’s no surprise that he and his wife Nancy were excellent entertainers at the White House. 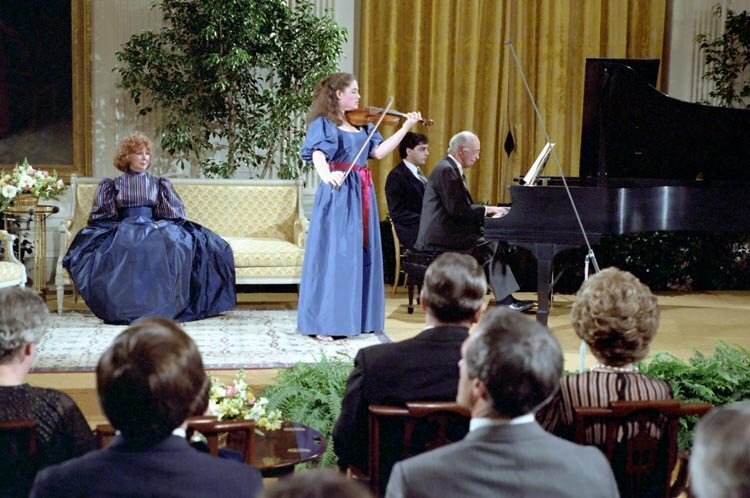 The Reagans hosted performances by singers Beverly Sills, Frederica von Stade, Anna Moffo, Madame Montserrat Caballe, Grace Bumbry, Jessye Norman, Marilyn Horne, Barbara Cook, violinists Itzhak Perlman and Isaac Stern, and pianists Ken Noda and Maritn Katz. 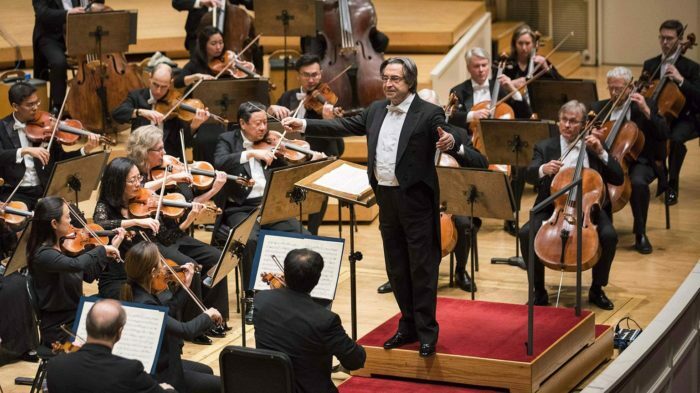 He also welcomed conductors Zubin Mehta, who led the New York Philharmonic, and John Williams, who led the Boston Symphony Orchestra. Continuing a tradition that Carter started, Reagan filmed a series of “In Performance at the White House” programs for broadcast by PBS. It seems the name stuck, as the series continues to this day. George H.W. Bush continued some of the traditions established by presidents who came before him, including broadcasting “In Performance at the White House” programs. 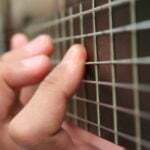 Some notable musicians who performed at the White House during these years include cellist Mstislav Rostropovic, and violinists Itzhak Perlman and Isaac Stern. 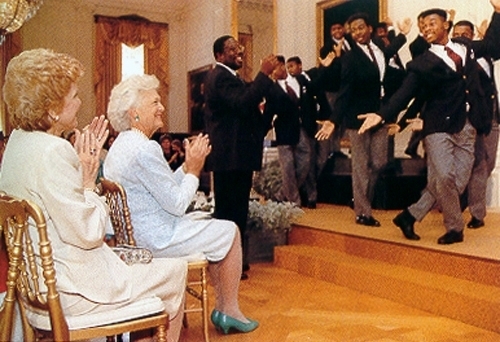 Bush also invited the Harlem Boys Choir to perform at the White House. violinist Itzhak Perlman, cellist Yo-Yo Ma, clarinetist Anthony McGill, and pianist Gabriela Montero. 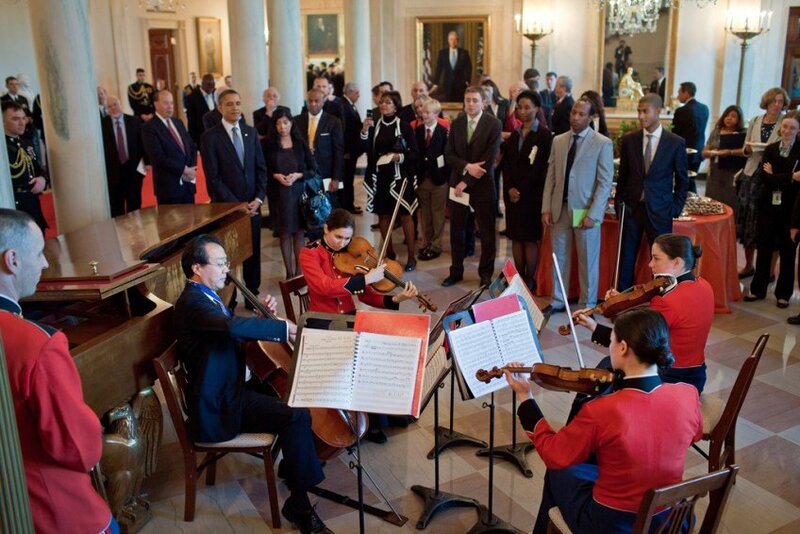 Yo-Yo Ma has also performed at the White House. 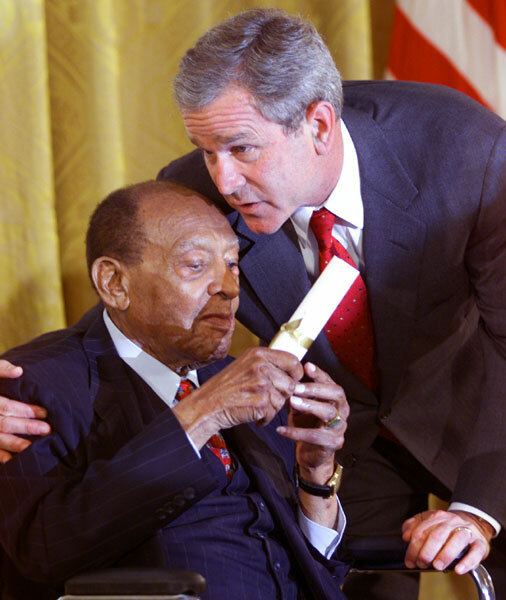 In 2010, he received the Presidential Medal of Freedom. 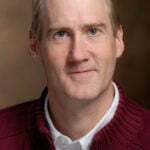 He also serves on the president’s Committee on the Arts and Humanities. Opening next week at Lyric Opera is a musical theatre piece that sets the love story of Shakespeare’s “Romeo and Juliet” against a backdrop of gang culture in 1950s New York. We heard Nadine Sierra earlier this morning singing an aria from the show: “Somewhere”. 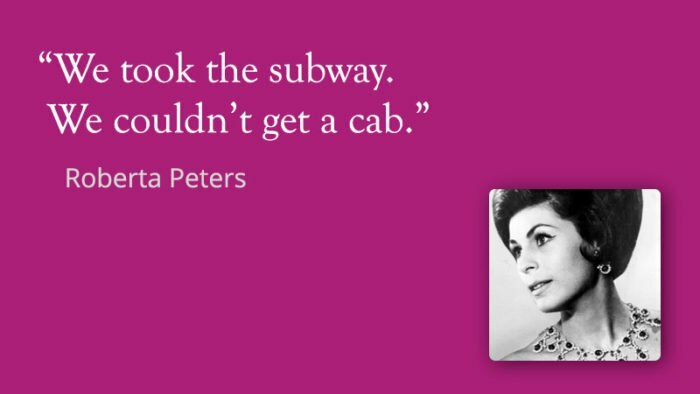 What are the composer and title of this work that premiered on Broadway in 1957, and for which Stephen Sondheim, then in his twenties, was lyricist?